The Giro Law Firm helps New Jersey families with their estate planning, Medicaid planning, special needs, probate, veterans’ aid, and family law needs. Digitally, people can live forever. Some digital accounts, like digital music accounts, die when the user dies. Others, like blogs and digital files, can be transferred to someone else as a gift. If the digital item is software that the deceased person created, it can be transferred to another person or sold, just like a business would be. Even though the deceased person established and maintained a digital online account, like Facebook or Instagram, his or her right to use the online account is only valid during his or her lifetime. When the user dies, the license ends. The content on the digital online account – text, pictures, or video – belongs and remains property of the digital online account forever. Some digital files, like online music, movies, and television show collections can not be gifted to anyone. The license to listen or view those files expires with the deceased person user. For example, if your uncle collects DVDs of movies in physical form and gifts it to you in his will, the gift transfer is permissible. If, however, your uncle’s movie collection is digital and accessible only through his Amazon account, the movie collection is not transferable and can not be gifted. If My Digital Online Accounts and Entertainment Accounts are Not Mine, What is? You are able to maintain control of your digital identity post-mortem by leaving instructions to the executor of your will on how you would like your digital accounts to be handled. You can instruct your executor to close or maintain your accounts and download personal photos and videos and gift those digital files. 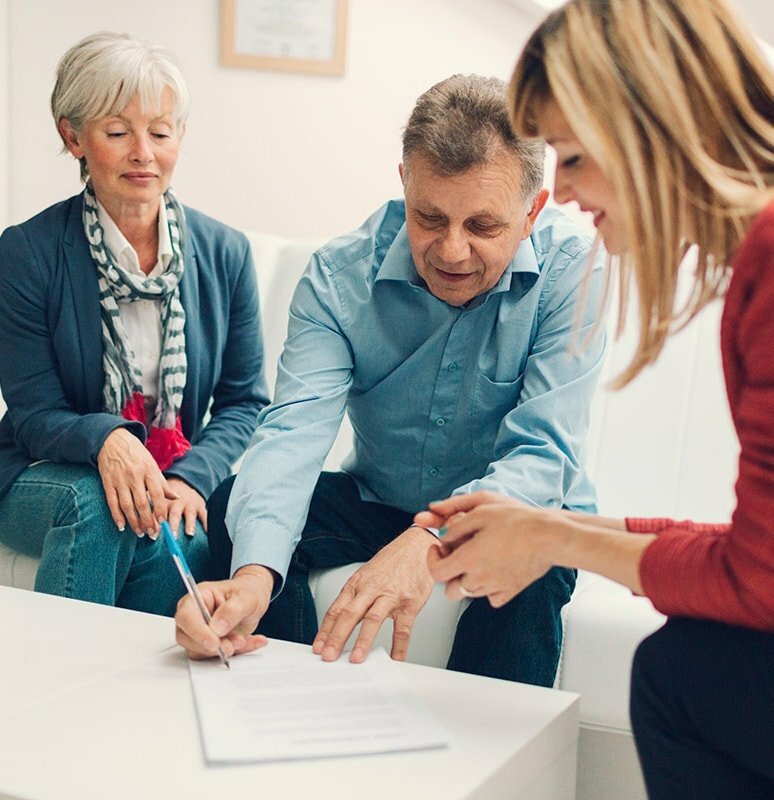 Through a power of attorney, you are able to provide permission for a family member to manage your online and digital accounts during a period of illness or incapacitation. Make sure you provide access to your usernames and passwords and leave as many instructions as possible on how you would like your accounts handled. In addition to entertainment and social media accounts, this also applies to bank and retirement accounts, and access to bill pay for the electronic payment of your bills. 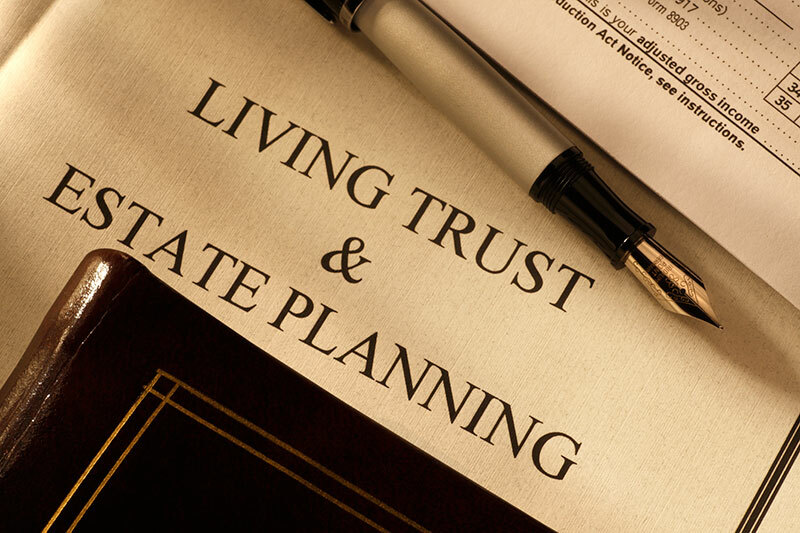 Each year, individuals should review their estate plan and determine if there are any provisions that need to be changed because you changed your mind about something, or a law was introduced or amended that affects your estate plan. Ask an estate planning lawyer in Paramus, NJ to review your current estate plan and make recommendations for changes or improvements that may benefit your descendants. To request a consultation with an estate planning attorney in Paramus, NJ, click https://girolaw.com/estate-planning/ or call (201) 690-1642 today.